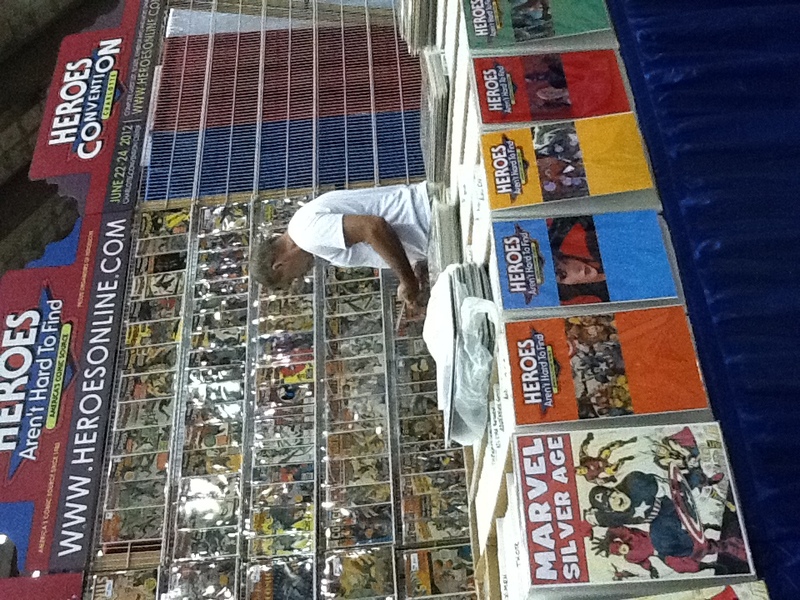 THE HEROESONLINE BLOG | HEROES ON THE ROAD :: Baltimore Comicon :: THANKS! HEROES ON THE ROAD :: Baltimore Comicon :: THANKS! 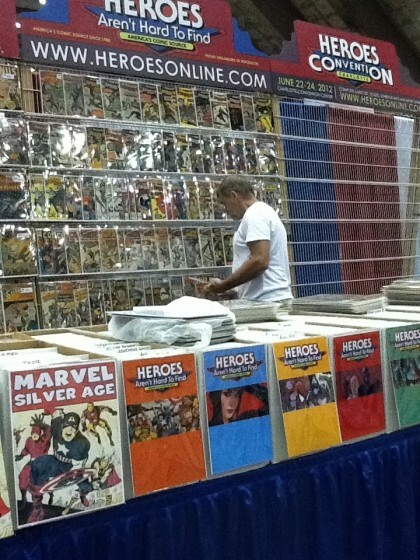 Thanks to all that came by to say hello, talk about HeroesCon 2012, or buy some comics, it was great seeing everyone. We had a great time in Baltimore, thank you Marc Nathan! We’ll be heading to Raleigh, NC next Sunday, August 28th and bringing our talented artist friends, Chris Brunner (Loose Ends, Static Shock, Batman, Legends of the Dark Knight) and Bridgit Scheide (Brother Nash, Kindle Kind). Of course we’ll be bringing great comics too! Find out more about the show here. See you there!